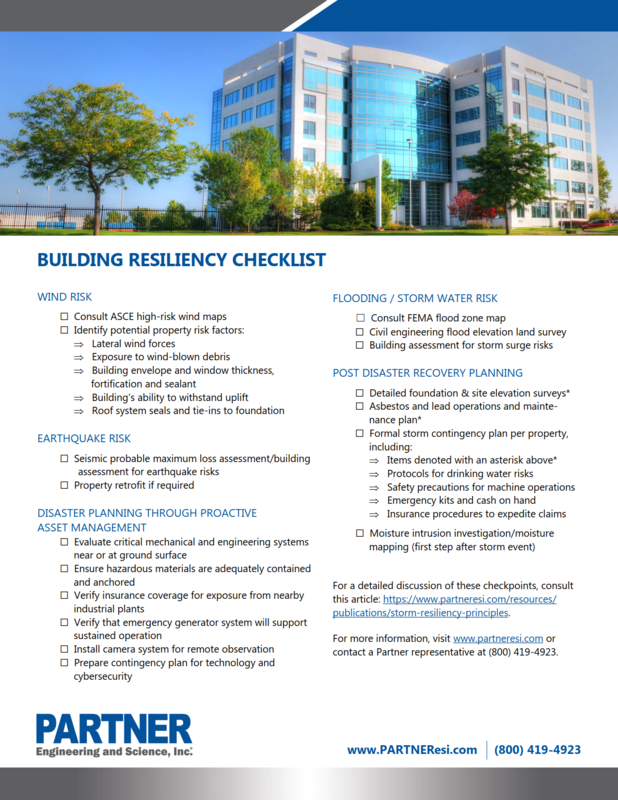 Partner's team of structural engineers and resiliency experts have compiled this checklist to help you prepare your commercial property for disasters such as earthquakes and hurricanes, and to help you collect the data and build the plan you'll need to restore operations after disaster strikes. 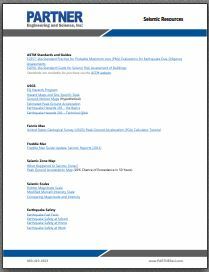 A PDF with seismic risk management resources - including the updated ASTM standards, regulations, maps, and regional information - can be downloaded via the link below. 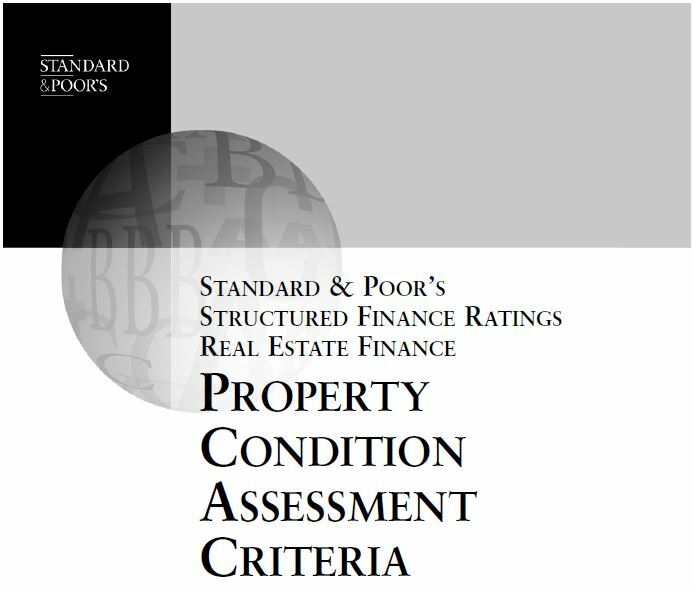 The information requested in the Presurvey Questionnaire, Consultant Qualification Requirements, and Property Condition Assessment documents should be provided to the Consultant for each transaction type. 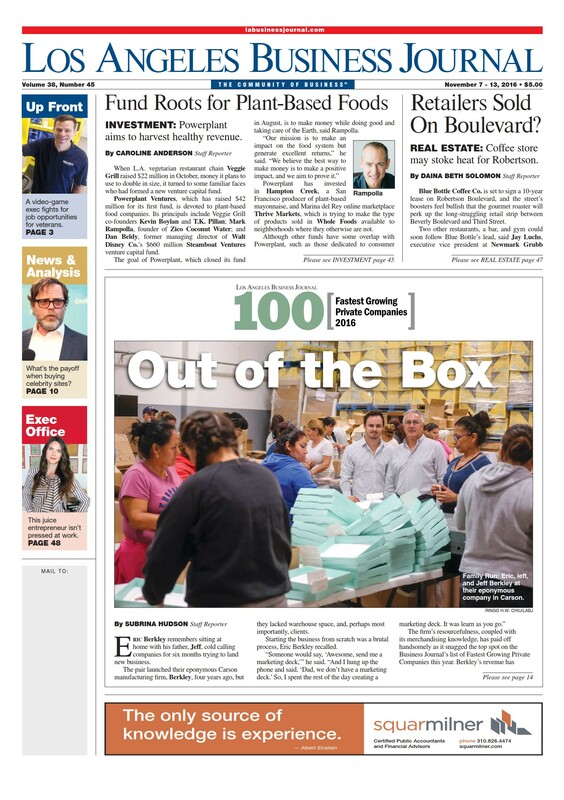 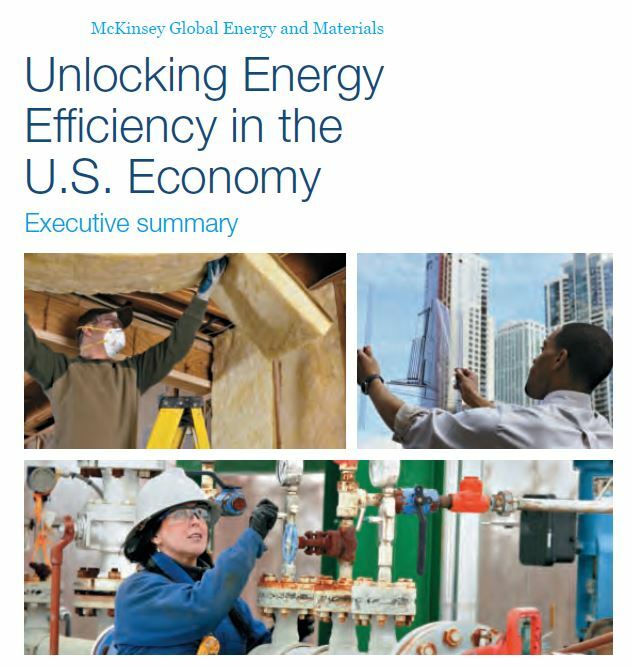 Energy efficiency offers a vast, low-cost energy resources for the U.S. economy - but only if the nation can craft a comprehensive and innovative approach to unlock it.